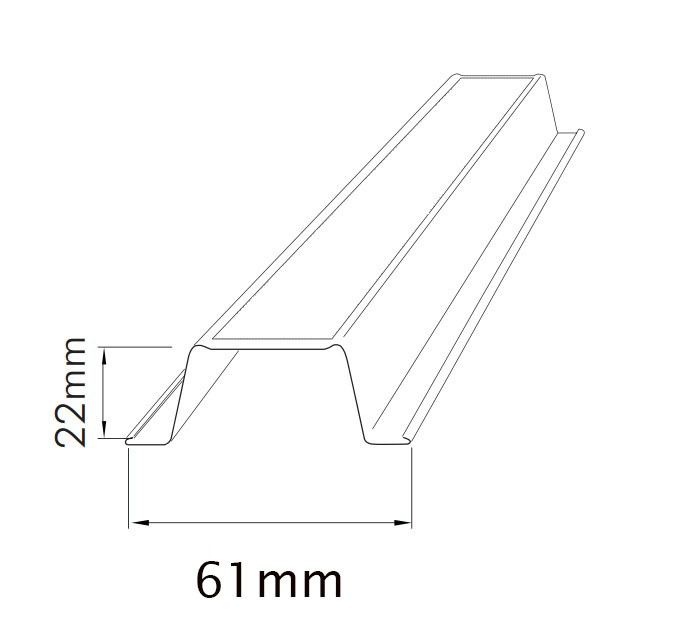 The Fielders range of Steel Roofing Battens are quick and easy to install. Made from BlueScope Zincalume® or Galvanized Steel, the full suite of profiles are strong and versatile. 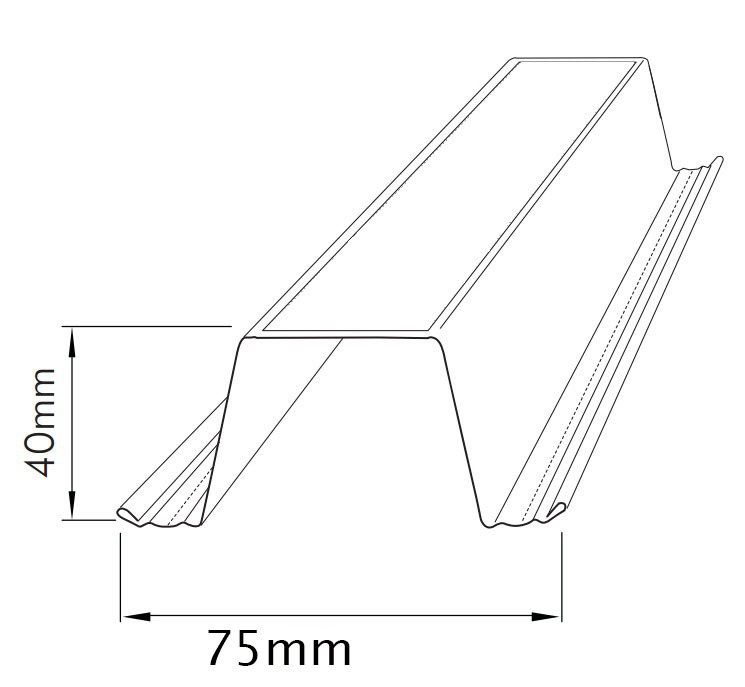 Various ceiling and roofing batten designs available, so no matter the project, Fielders can manufacture and supply a batten to suit.